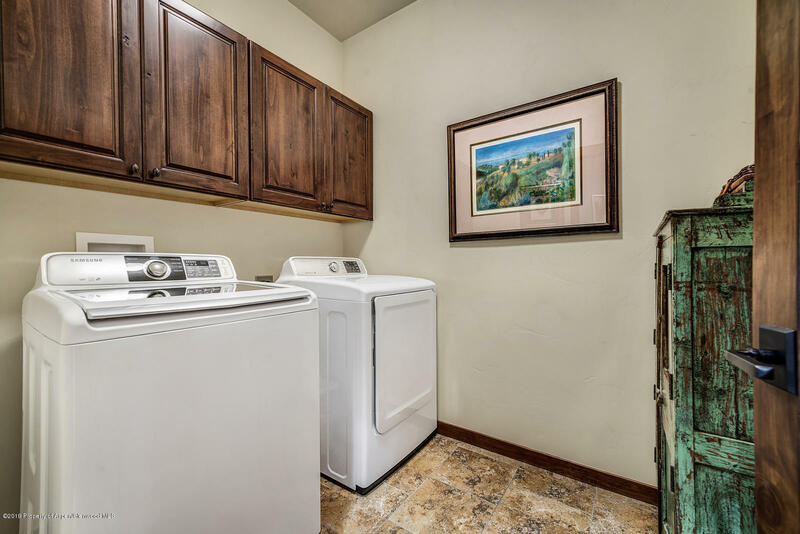 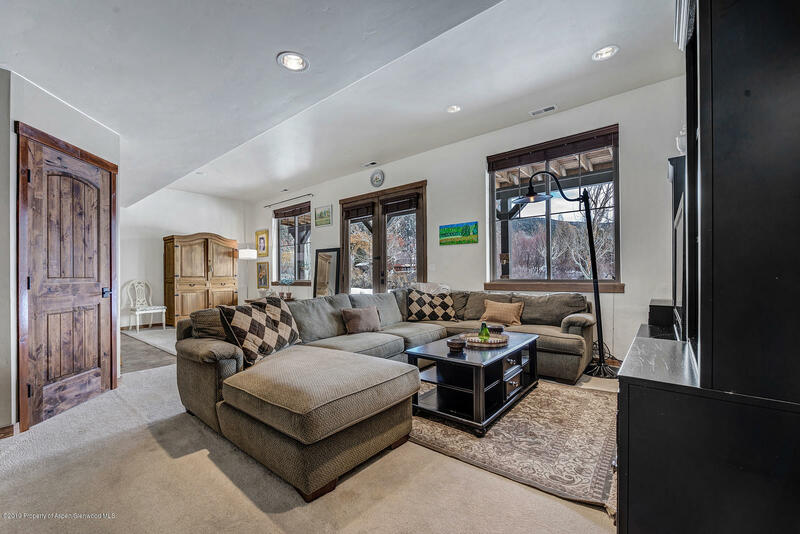 This gorgeous, spacious home is move-in ready. 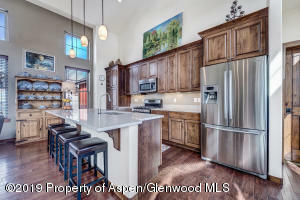 Former model home for Phase 2 of Ironbridge. 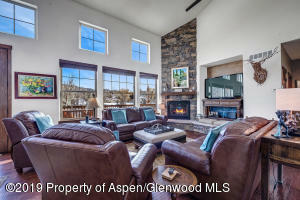 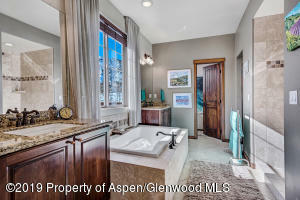 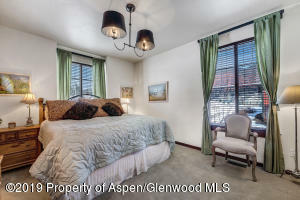 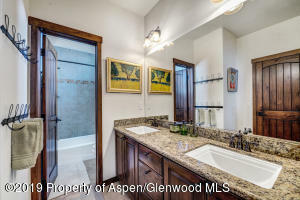 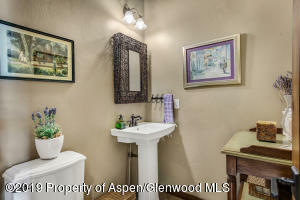 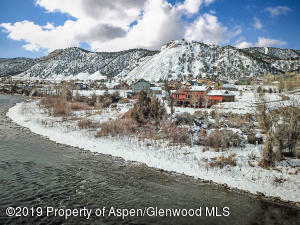 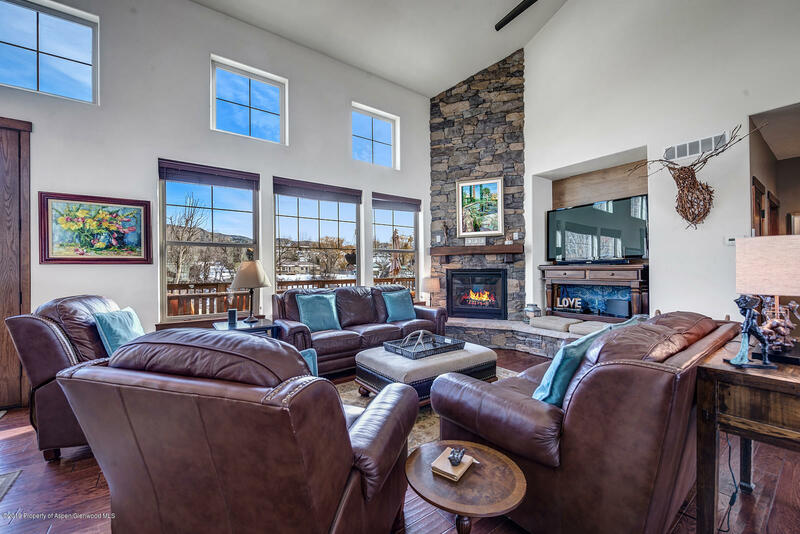 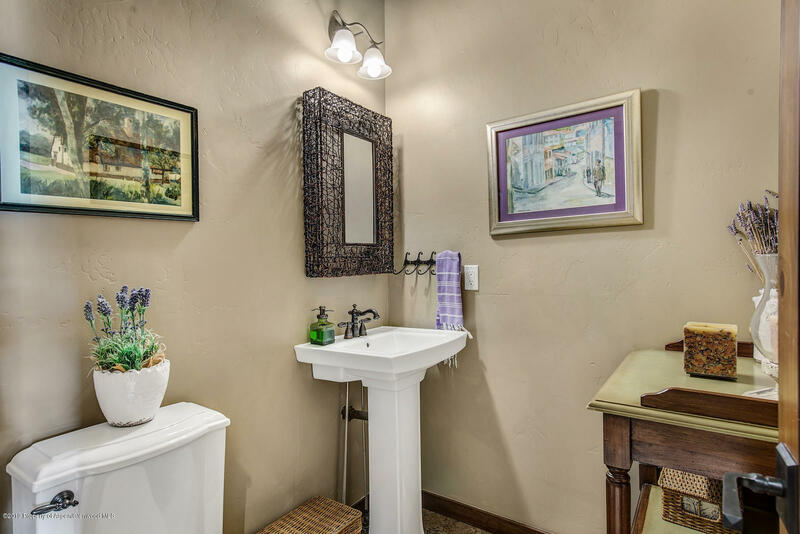 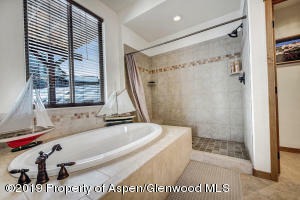 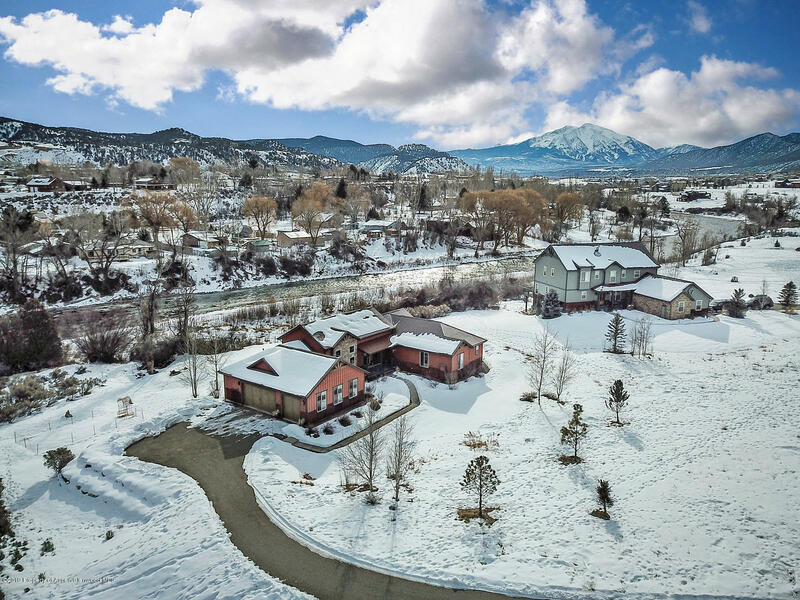 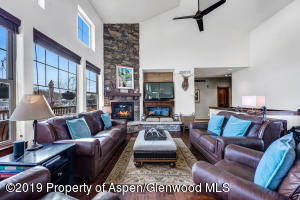 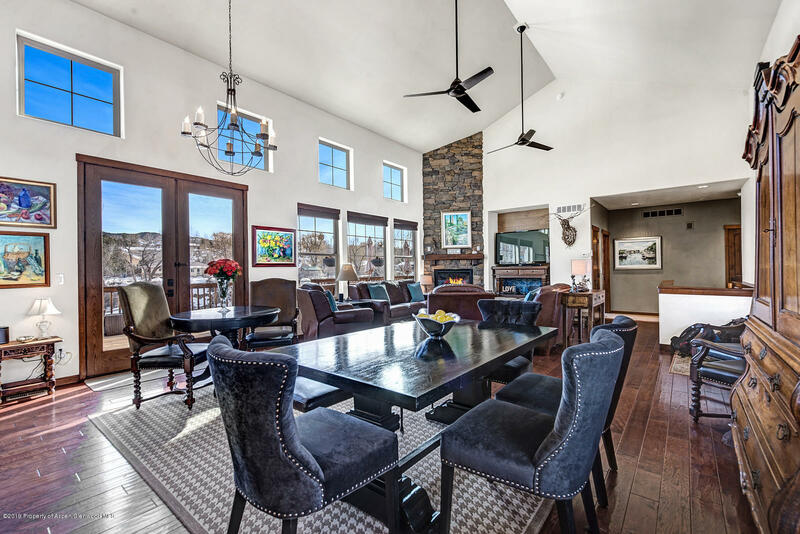 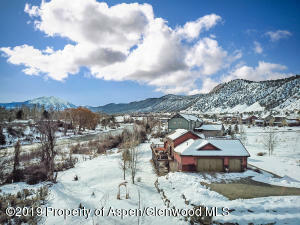 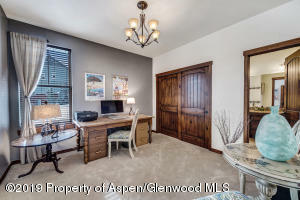 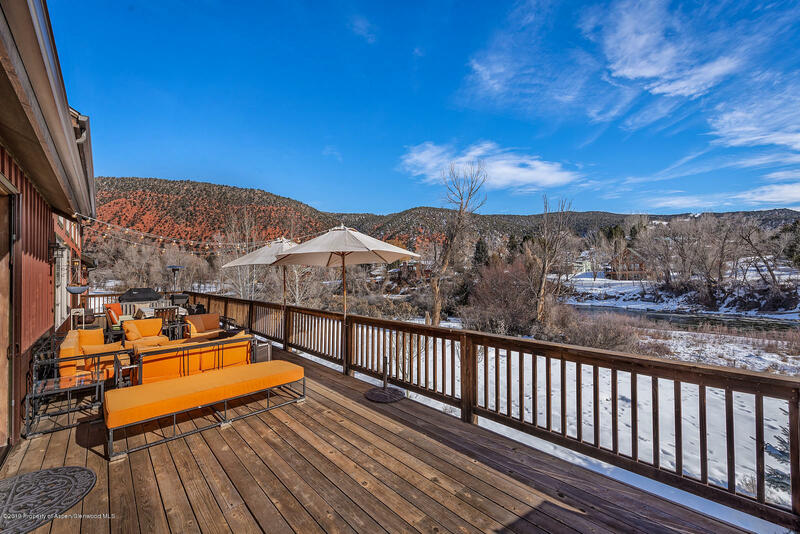 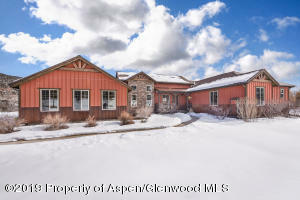 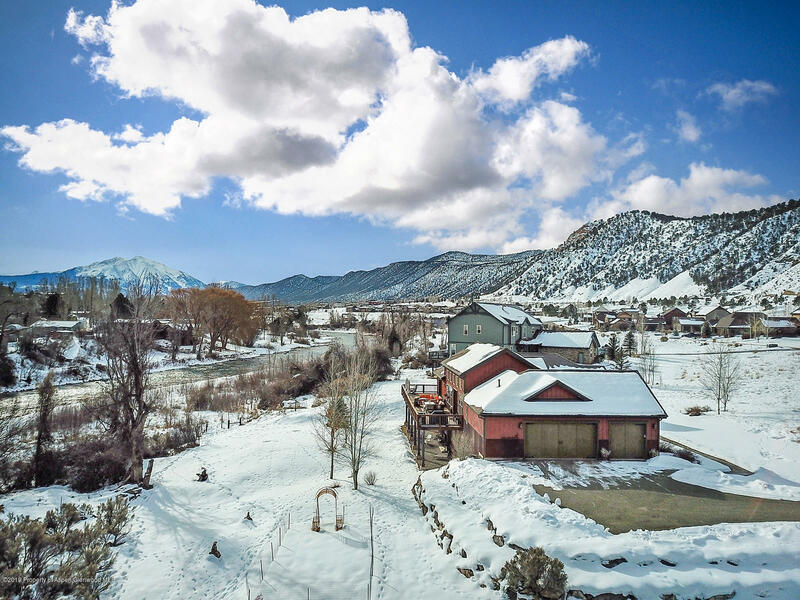 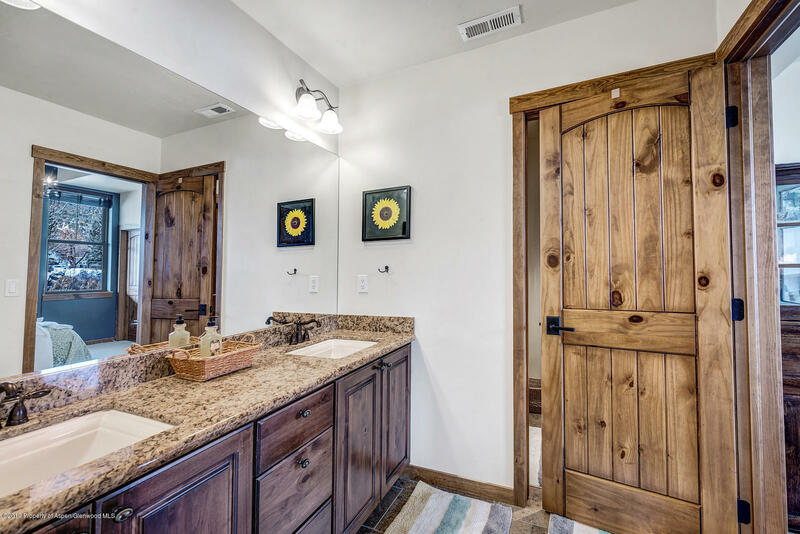 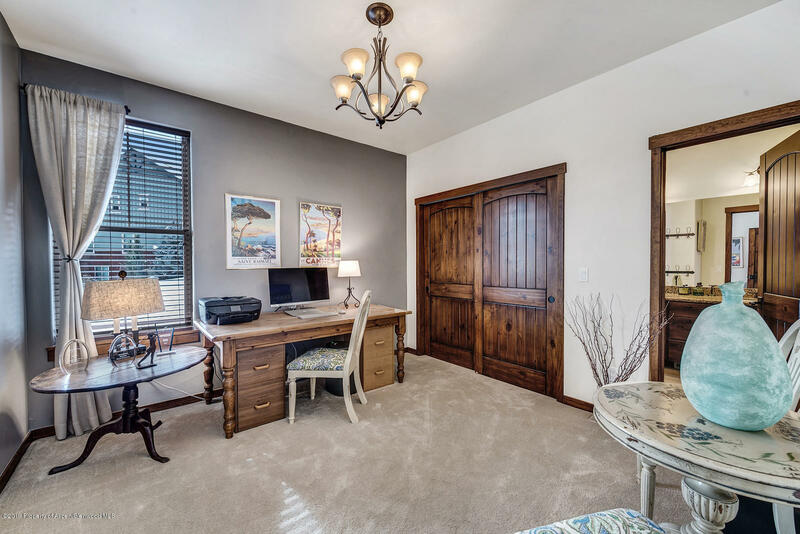 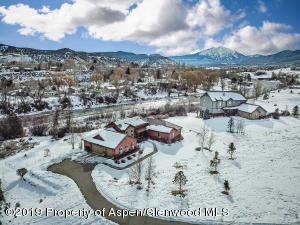 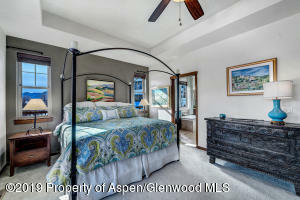 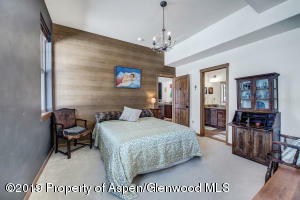 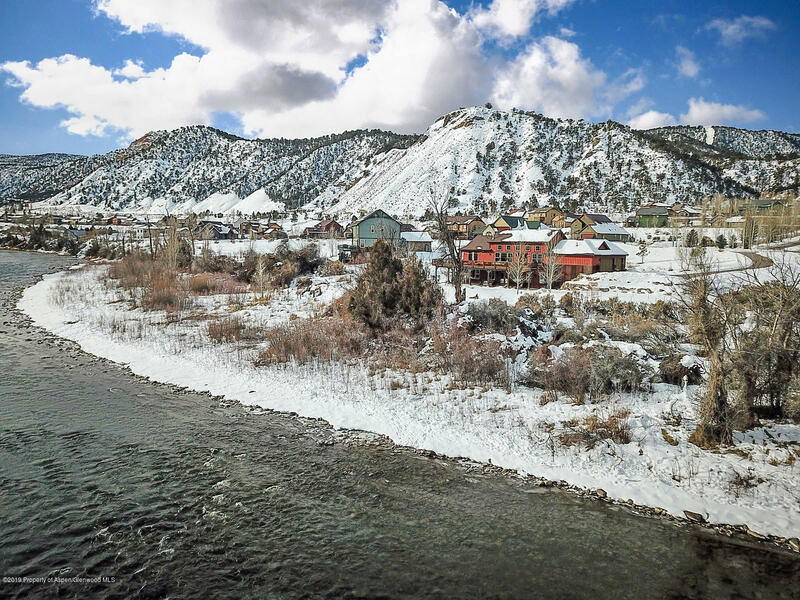 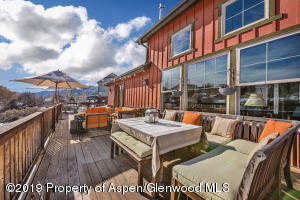 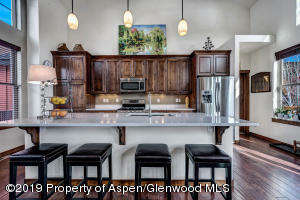 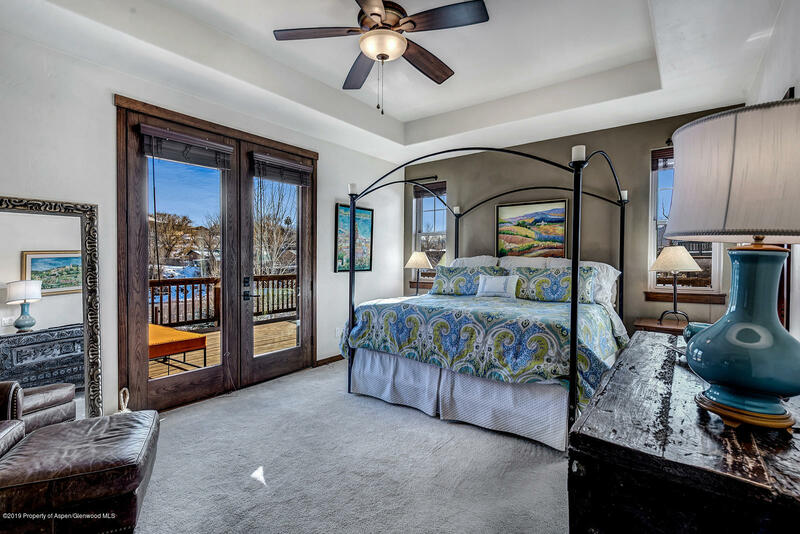 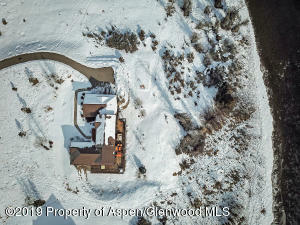 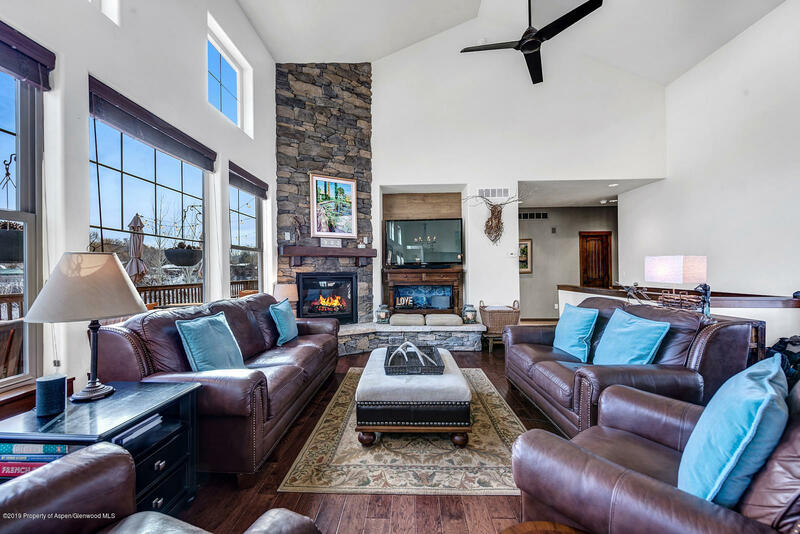 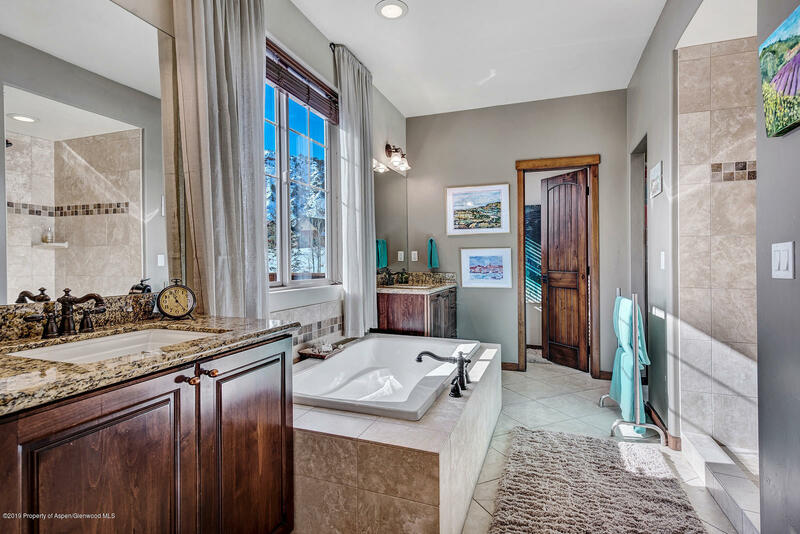 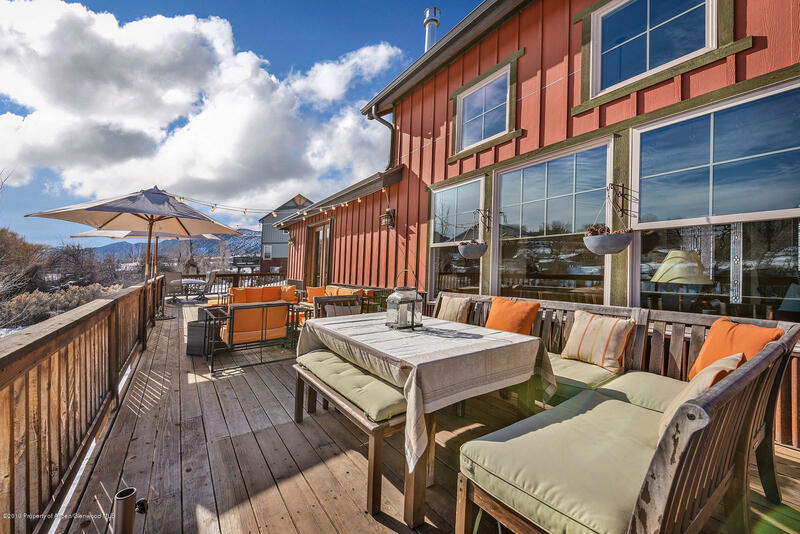 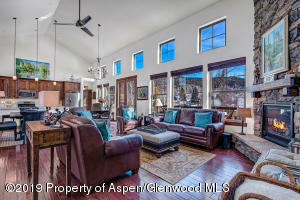 Enjoy the sound of the Roaring Fork River from your two master suites and1,236 sq ft deck. 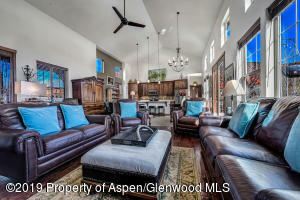 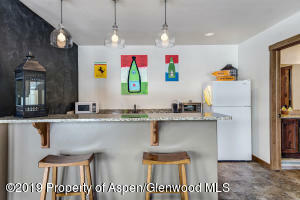 Open living/dining/kitchen area that is flooded with natural light. 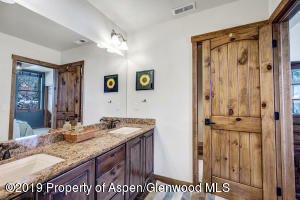 Wood floors and granite throughout. 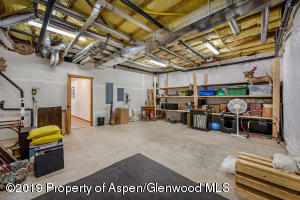 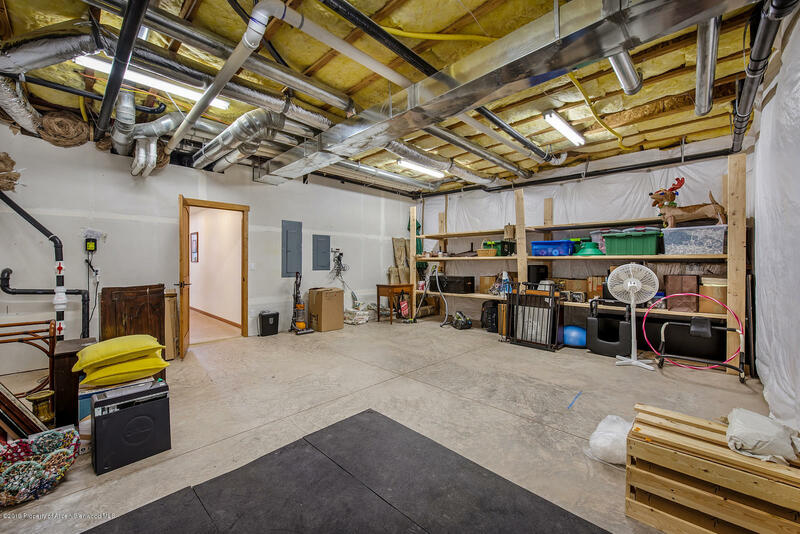 Over-sized three-car garage and additional large storage room on second level. 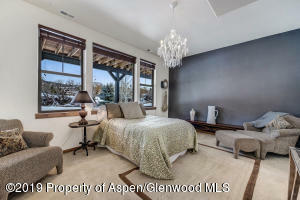 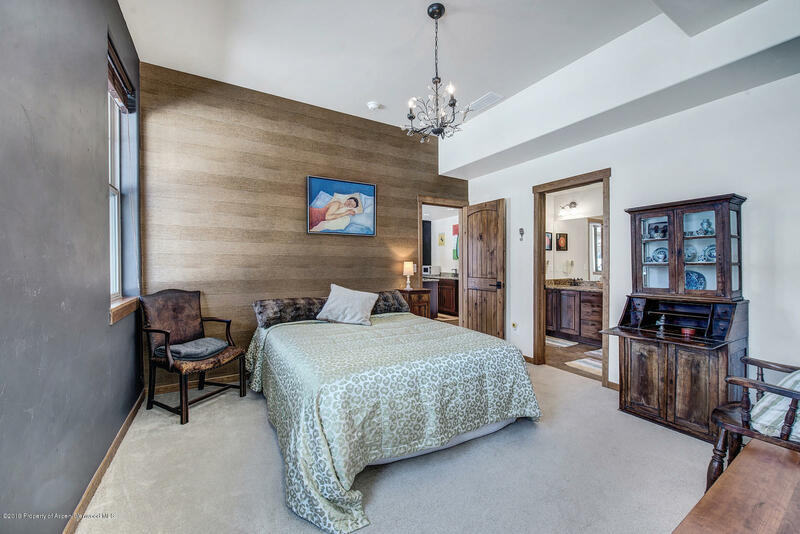 Multi-generational living possible with second master suite and 5th bedroom down, walk-out patio with river views. 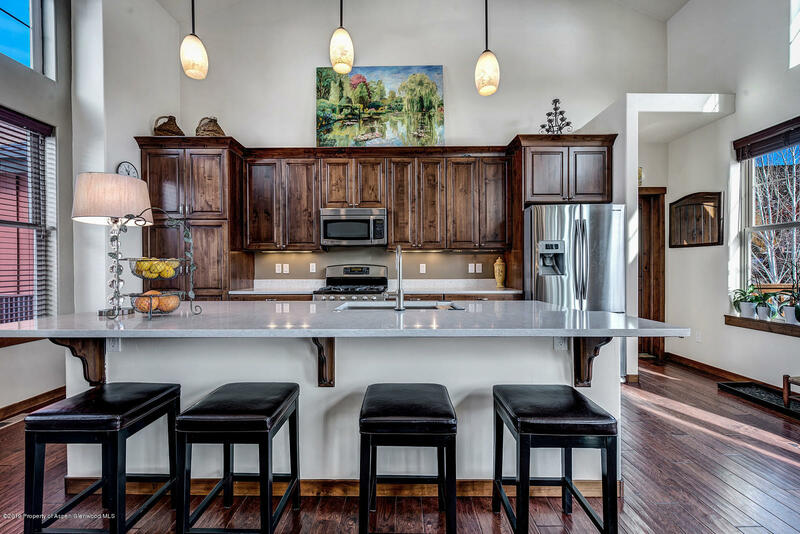 This home sits on more than an acre of land, with a fenced organic garden area for growing summer fruits, vegetables and flowers. 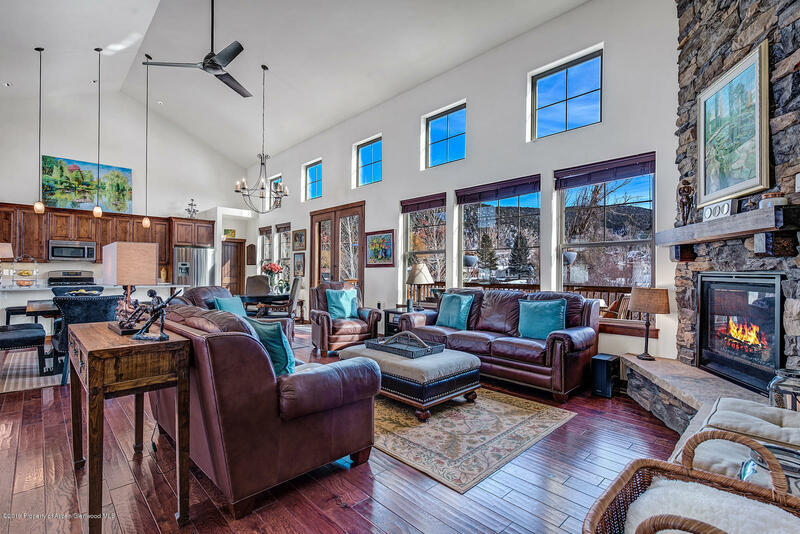 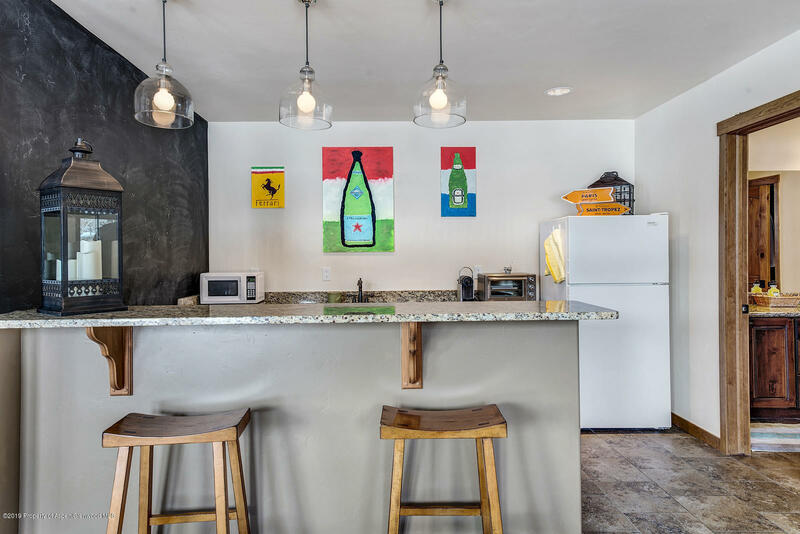 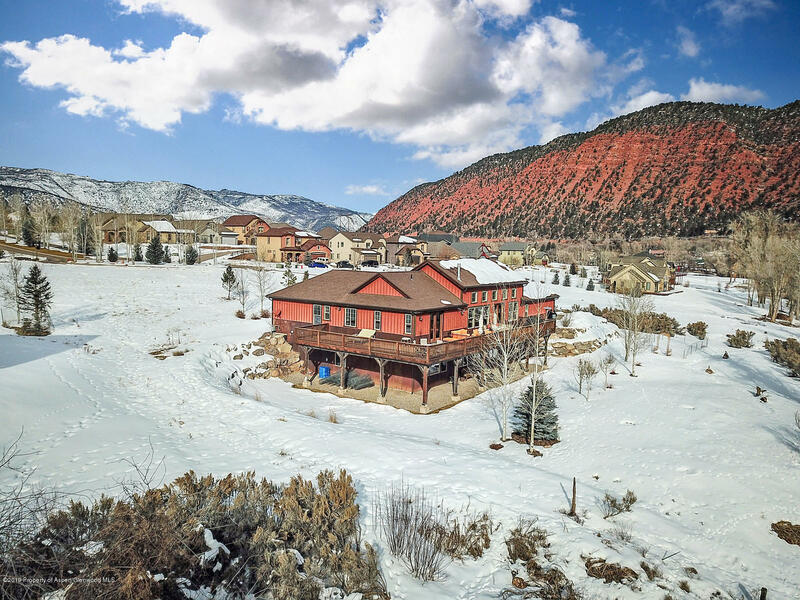 A not-to-be-missed opportunity to enjoy all that Ironbridge has to offer with golf, pool, tennis, fitness center, Gold Medal fishing and groomed cross country skiing trails.